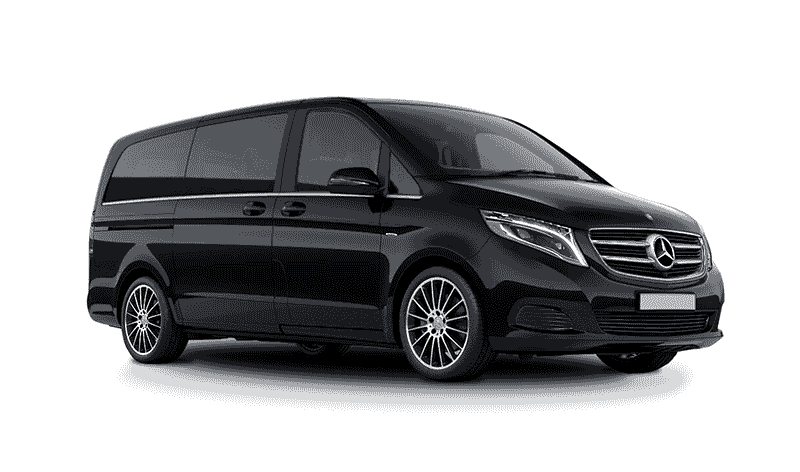 Comfortable Van with a powerful engine and large interior space for up to 7 passengers and a chauffeur driver. 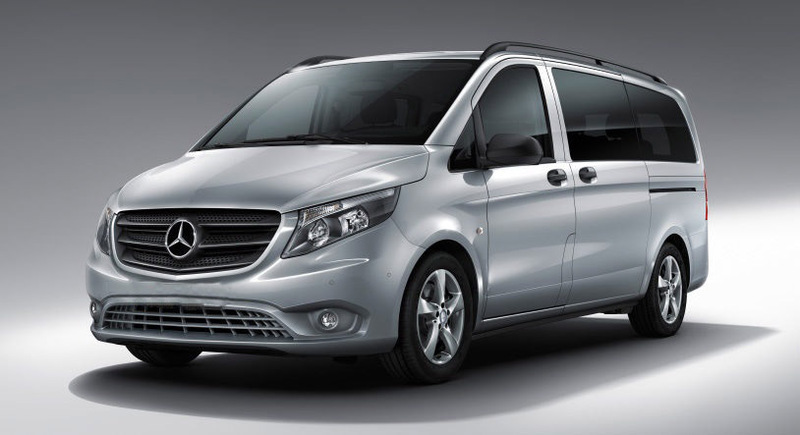 Full optional with all the comforts of a modern vehicle. Wi-Fi is available on some models. The trunk is spacious for all your travelling luggage.